There are individuals out there that are consistent as they are inspiring in their work, and Sarah Beyer is one of those creators. She’s done amazing things using the LEGO medium, and if you’re interested in seeing more of her work, follow her Flickr for more. In her latest piece, Beyer shows us what a day in the tropics might entail. Featuring a healthy dose of vegetation fused with a rather clever use of earthy tone colors that help us offset nature’s greenery, she’s given us an idyllic retreat to enjoy in myriad ways. 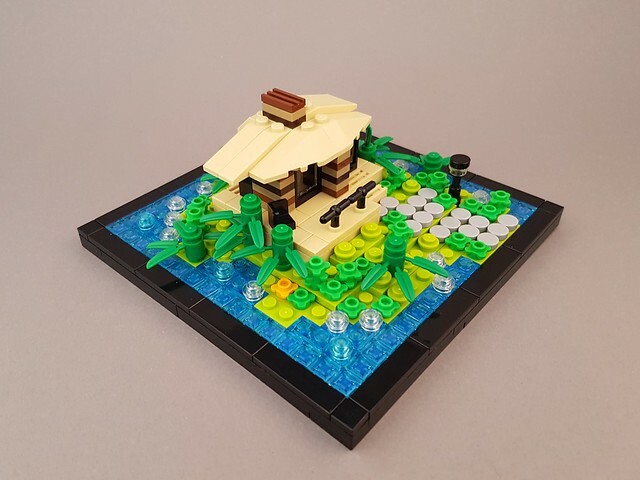 Posted on February 25, 2018 March 9, 2018 Categories Creativity, Microscale, MOCs, NatureTags Creativity, Earthy Tones, LEGO, Microscale, MOC, Sarah BeyerLeave a comment on LEGO MOC: An Idyllic Retreat! 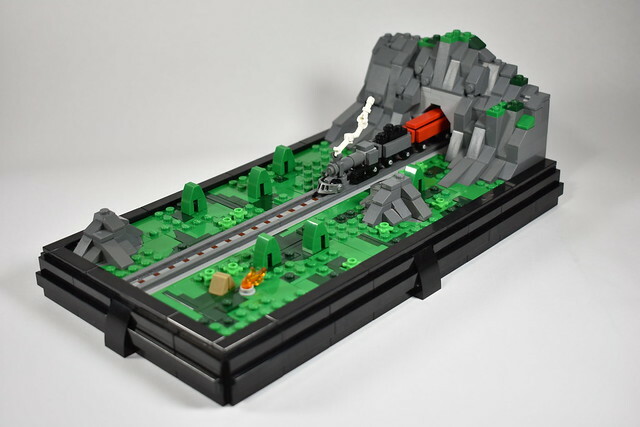 Here we have a beautiful microscale diorama brought about by David Zambito. All around, this rendition really packs a lot of detail into a limited space, from the trees, to the campfire, to the obvious train and even the well executed hillside rock work. Zambito job is so seamless it definitely makes you look forward to more of his work. What do you think of this piece? Let us know what you think. Posted on February 25, 2018 Categories Creativity, LEGO, MOCsTags Creativity, LEGO, MOCLeave a comment on LEGO Swordfish Submarine is Amazing! TOP 10 LEGO MOCs! RuBrick shows us the work he’s been up to in implementing the Old Fishing Store into his new LEGO city, and its integrating beautifully indeed. What say you? Anyone that’s a fan of retro #PixelArt will know that its been growing rather significantly lately. One person that’s helped bring that about is SquarePainter. This rendition of #Megaman is one of his latest paintings. If you appreciate it I would highly encourage you to checkout his Twitter. Beyond the Brick’s Joshua Hanlon gives you a complete guided tour of BrickFair Alabama 2018 LEGO convention in Birmingham, Alabama. An idyllic and yet breathtaking expanse of beauty rendered in such stunning detail – what’s not to like!? 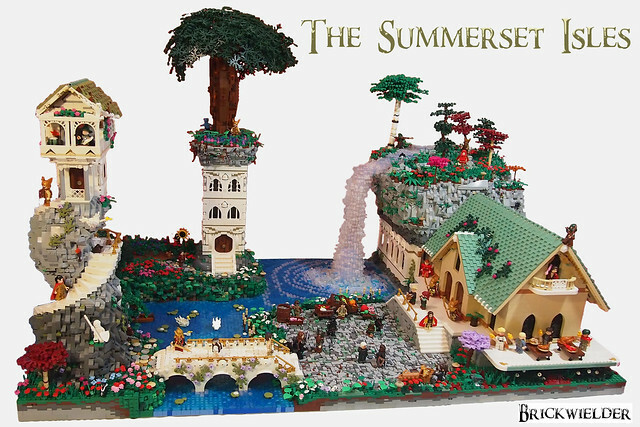 Make sure to give Brickwielder a follow if you enjoy his work.